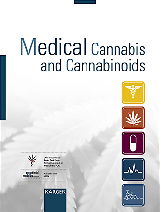 CBD, or cannabidiol, is the major non-psychotropic cannabinoid found in Cannabis. It has shown anti-epileptic, anti-inflammatory, anti-emetic, muscle relaxing, anxiolytic, neuroprotective and anti-psychotic activity and reduces the psychoactive effects of THC. 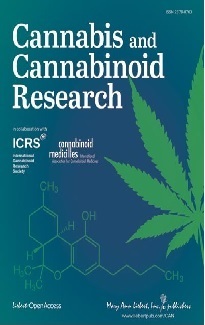 The mode of action of cannabidiol is not fully understood and several mechanisms have been proposed, including an antagonistic action at the CB1 receptor.